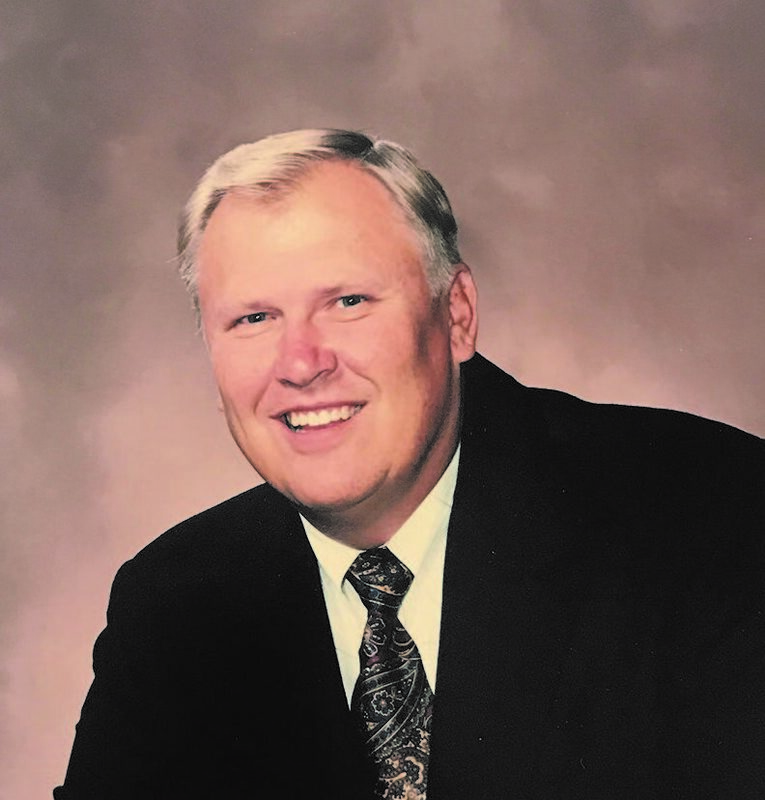 A graduate of Murray High School and Weber State University, Ron Haun won two state championships as Murray’s football coach and later made a national impact as the longtime coach of Ricks Junior College in Idaho. Leading one of the country’s premier junior college programs, Ron posted a 178-40-2 record, including an 11-6 mark in bowl games. The Vikings won 11 league titles in his tenure and were voted national runners-up in 1986, 1992 and 2004. Ricks went unbeaten in two of those seasons and played in 17 consecutive bowl games. Ron produced 30 NJCAA All-Americans and was an eight-time “Coach of the Year” in the Western States Football League. He was inducted into the NJCAA Hall of Fame in 2002 and the Ricks College Hall of Fame in 2007. Ron worked as Weber State’s offensive coordinator under Ron McBride in 2005 and concluded his career as Dixie State University’s coach in 2006-09, as the school moved into NCAA Division II competition. “Not many people understand the difficulty of transitioning a junior college program into an NCAA Division II program,” DSU interim athletic director Maureen Eckroth said at the time. “It is an exhaustive process that includes athletic responsibilities, education in NCAA regulations, compliance paperwork and numerous other responsibilities. Coach Haun understood the challenge and did all the groundwork to make the football program competitive.” Ron and his wife, Beverly, are parents of two children and live in St. George.